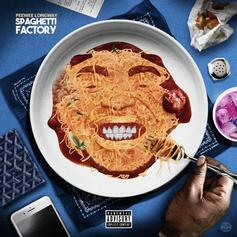 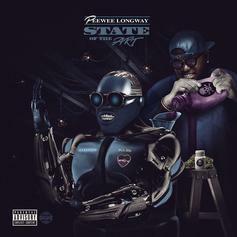 Stream PeeWee Longway's "Spaghetti Factory" here. 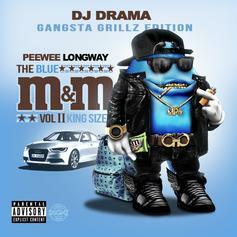 Listen/download Peewee Longway's "Blue M&M 3" mixtape. 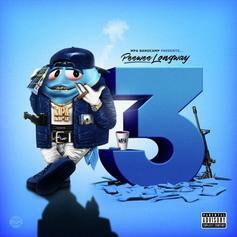 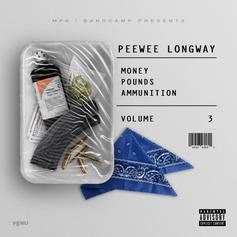 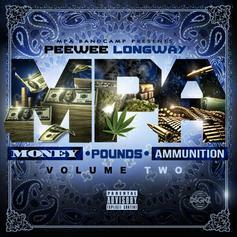 Download Peewee Longway's "Money, Pounds, Ammunition 2" mixtape. 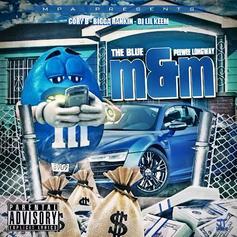 Peewee Longway delivers his new mixtape, "The Blue M&M". 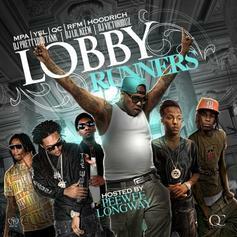 DJ Victoriouz, DJ Pretty Boy Tank, and DJ Lil Keem team for the "Lobby Runners" mixtape, featuring music from Migos, Young Thug, PeeWee Longway and more. 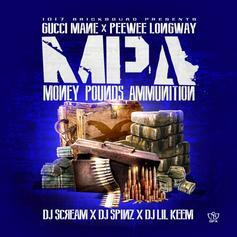 Gucci Mane and PeeWee Longway team up with DJ Scream and DJ Spinz for their new mixtape "Money Pounds Ammunition". 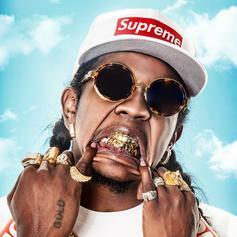 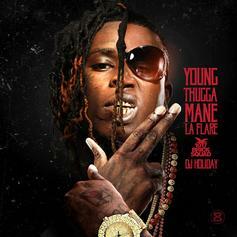 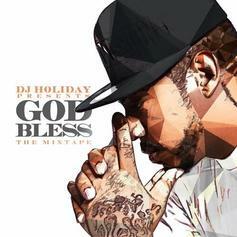 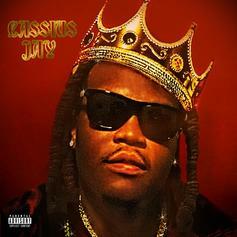 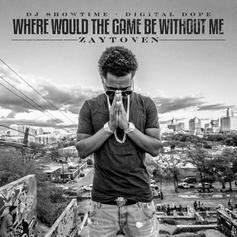 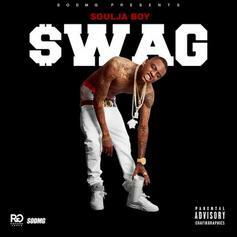 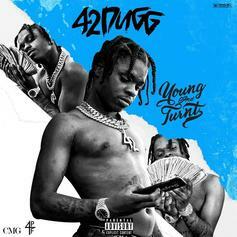 The 19-track mixtape features Waka Flocka, Young Dolph, C4, Presidential, and more.